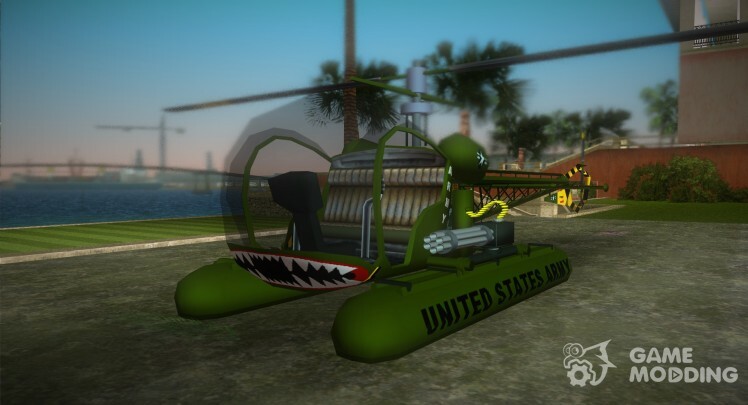 Prohibited without the author's permission to convert model in other games, remodel and disassemble for parts. 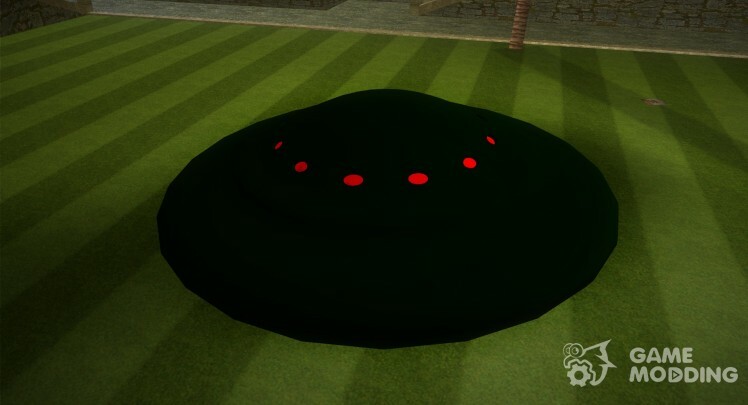 For correct work of fashion essential fashion "Improved carcols.dat". 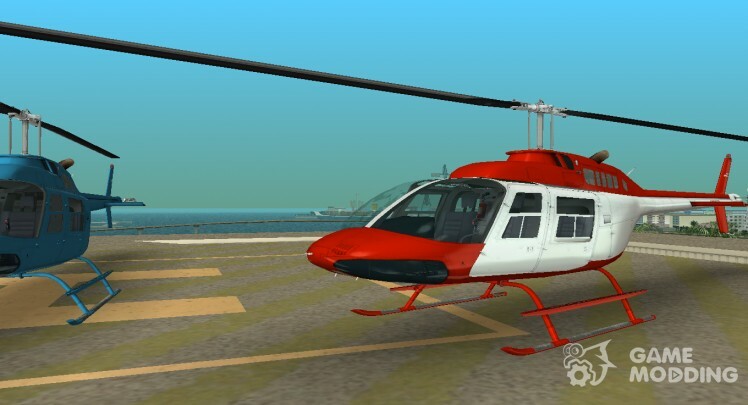 GTA V Super Volito for GTA Vice City. 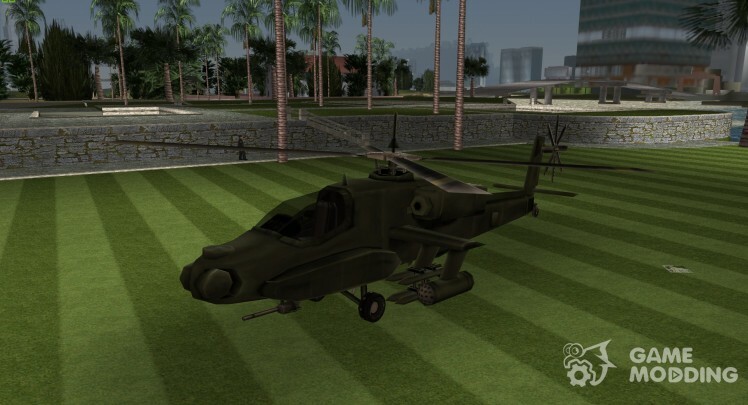 The author of the envelope in GTA SA: Muhammad Gibran Author envelope in GTA VC: Tommi4kaVar4etti pros:-qualitative model-original textures of GTA 5-its conflict-working screws Cons not yet noticed. 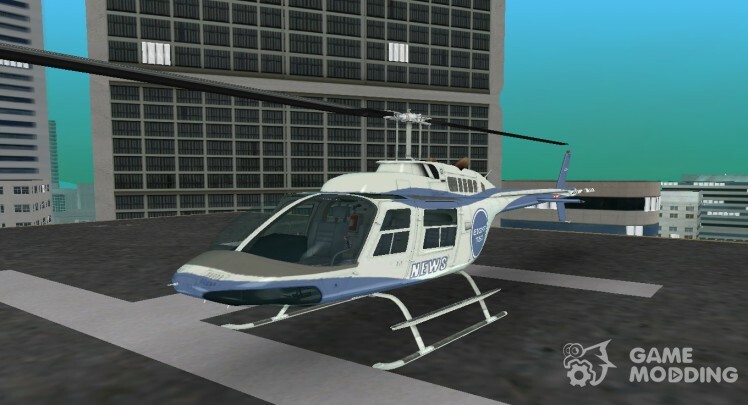 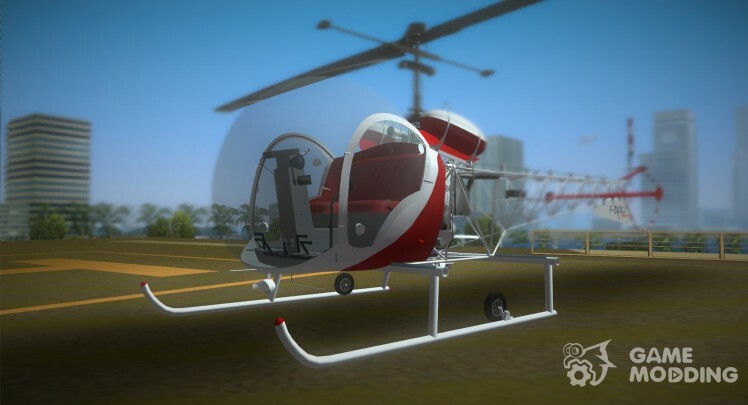 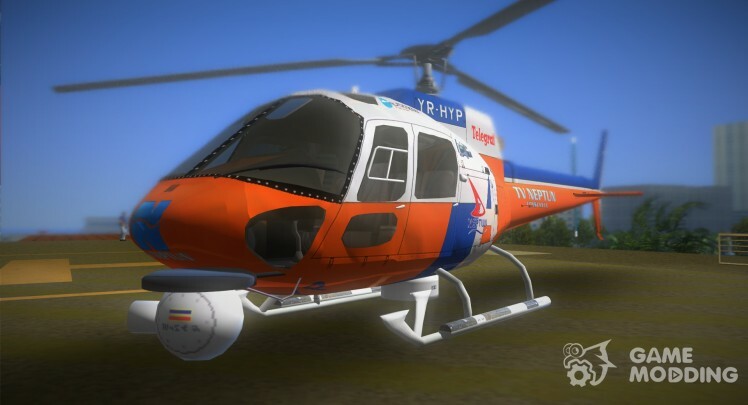 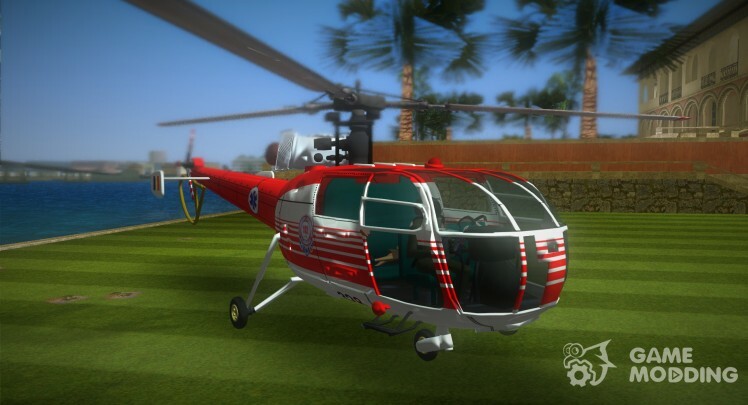 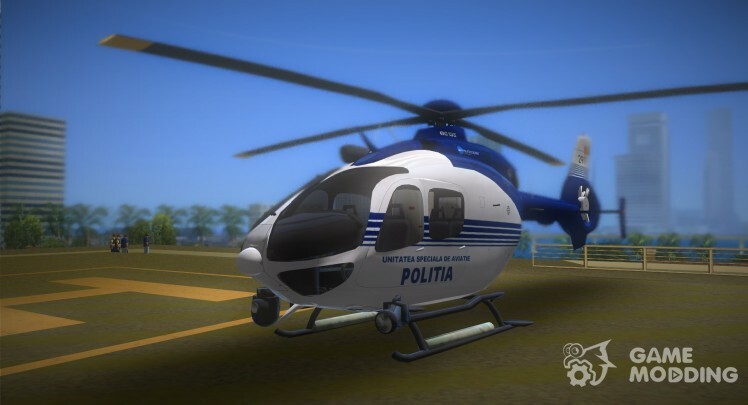 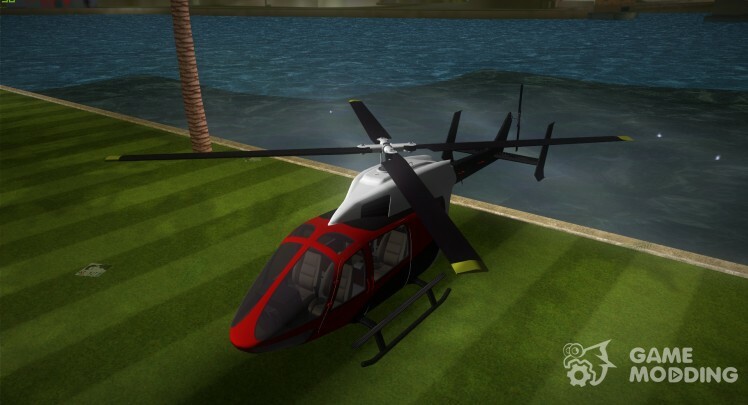 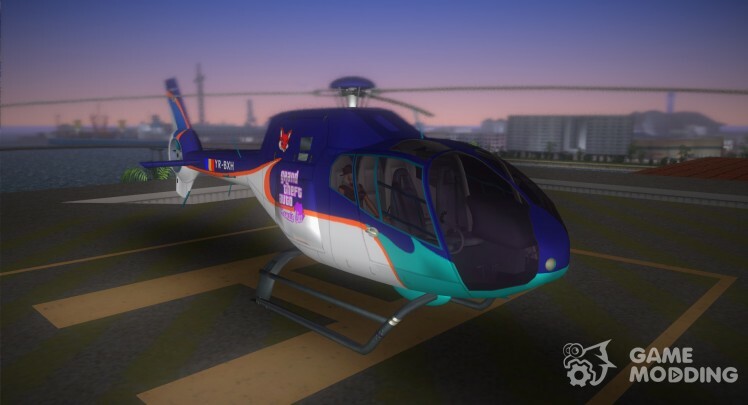 This modification replaces the Hunter helicopter in GTA Vice City model of GTA San Andreas, in both games, the helicopter is different form the cockpit and number of blades on the tail steering screw. 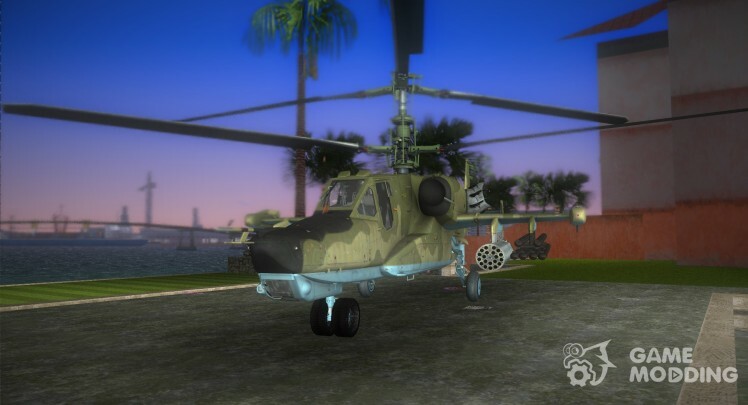 In my opinion, Hunter of SA will look better in Vice City. 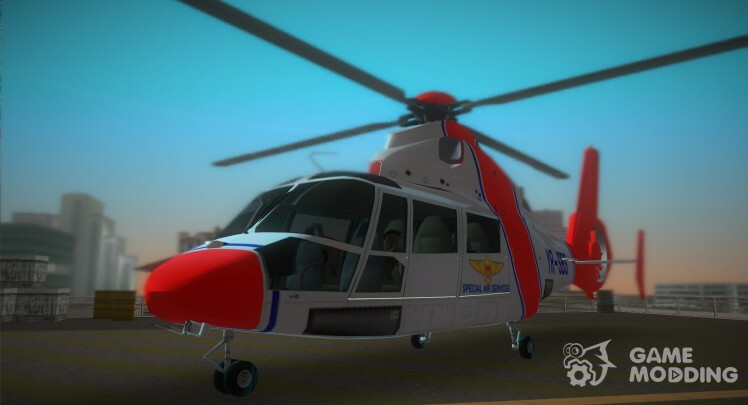 If you zadajotes matter how Tommy is included in a helicopter, it's not like in San Andreas, and through the side glass doors. 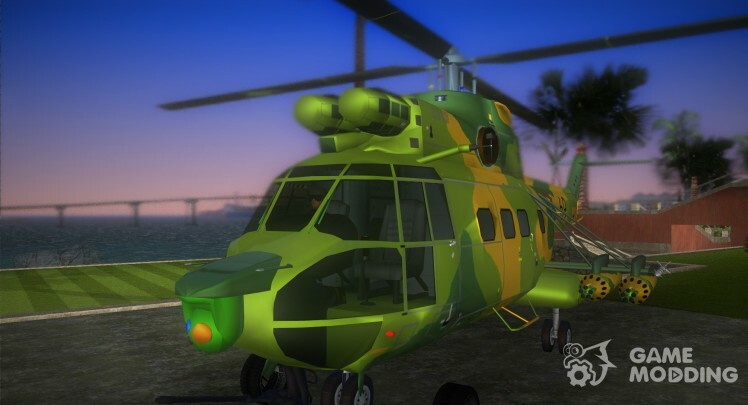 In General, good, artfully decorated envelope.